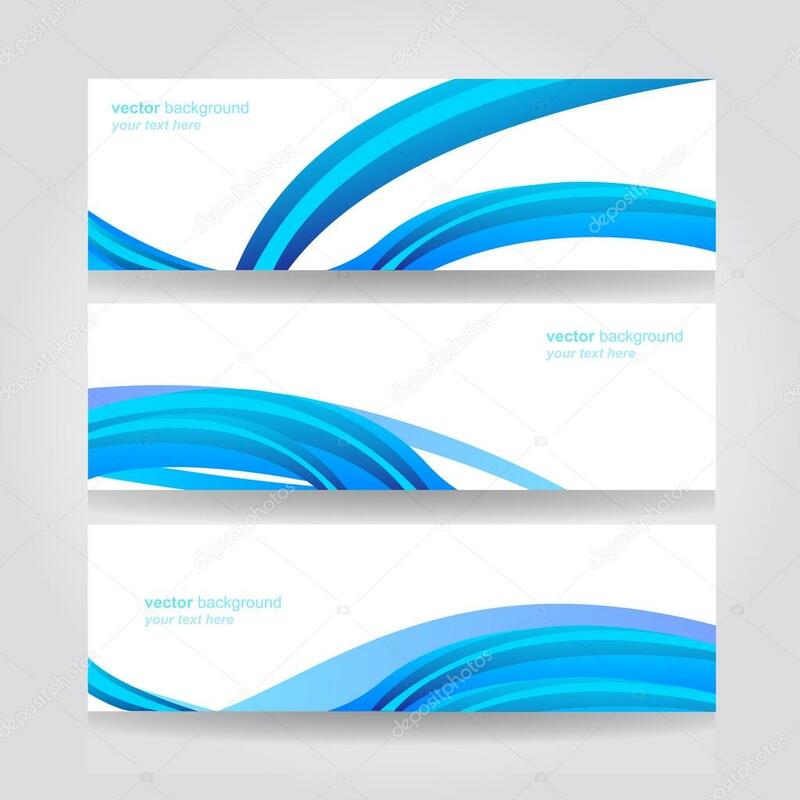 Header stock photos illustrations and vector art in the design category. Quality selection of designer works in various fields. You can view and download a large number of the best selected photos and images from around the web in comfort. Especially for you we have divided all the pictures by the most popular categories, so you can easily find the photos you need and pictures.